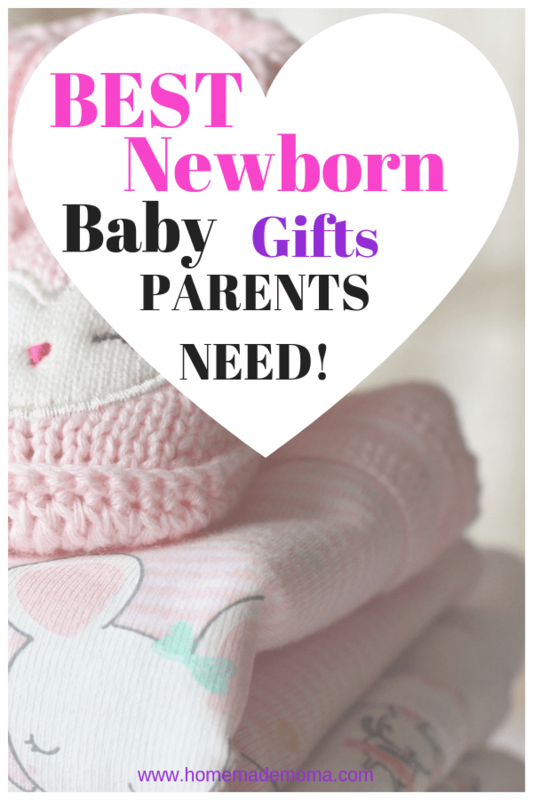 If you have a newborn or know someone that has one and your searching for the best newborn baby gifts, either for Christmas or a baby shower here are some awesome ideas of what you can get. Having a newborn is a special and exciting time and there are a lot of things that they need that will make life a whole lot easier! If you just had a baby Congratulations on your special little one, babies are so fun and cuddly and I miss having a tiny one to hold and care for. Here is a list of baby products I put together to help you figure out what to buy, there are some unique newborn baby gift ideas in here so be sure to check those out as well! What is a good gift for a newborn baby? It is something they will use all the time, something helpful that will last a while and you as parents will love. Here are top picks for best baby gifts for 2018, I hope you love them as much as I do! Some of them I wish I had when my son was an infant, they would have made life a lot easier. I love this Boppy because it is cute and gender neutral and allows your baby to sit up enough to see what is going on around them. It is made of a wipe able fabric that is soft on babies skin and has a handle for easy carrying. Great to take any where you go at home or traveling. This pillow has a recessed center that cradles your baby so they feel like they are being held while you have a chance to get a few things done. This is one of the best gift ideas because it works for infants in all stages of growth and plays music and songs with lots for your baby to do. Great for tummy time due to the colors and shapes, the loops for toys to attach to the mat as well as a light up keyboard to help keep your little one entertained for a while. This is a great way for infants to be introduced to colors, numbers and shapes. This mat is machine washable as well and made of a nice thick material. The best part is that it comes apart so you can take it with you anywhere you go! This is one of the best rockers for newborns and up, very comfortable for baby to sleep in it at night and enjoy rocking during the day. Hands free rocking motion that you can control from your smart phone. It allows you to control the music, sounds and customizable vibration control that you can save for the next time. You can set how long your little one rocks for and it folds up so you can take it anywhere you go. An adorable stuffed plush that holds pacifier for infants through six months, makes it easier for your baby to grasp so they won’t loose their pacifier as easily. Super soft material that is washable and comes with soothie medical-grade silicone pacifier. The stuffed animal helps your child self soothe and is guaranteed to be their best friend for a long time. I wish I would have gotten one of these for my son in the very beginning, he always lost his paci and we had to search all over for it! Our son loved his jumperoo, he had this exact same one and would jump in it for a long time. It has cute little animals to entertain and they can move themselves up and down even if they can’t touch the ground all the way. 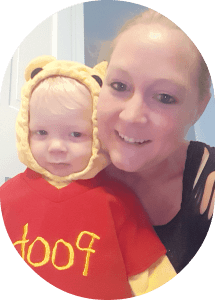 This is a great product for fussy babies because of how bright it is and the cute sounds it makes and is adjustable so it will grow with them. They are able to turn all the way around to play with all of the cute activities it comes with. This is a great multi function night light with white noise that you can control on the device or on with your smart phone. The reason why this night light is so wonderful is the fact that it grows with your child so you can adjust it for their age (has a toddler lock on it for safety and stays cool) and it comes with preset sound and color combinations put together by sleep experts for optimum sleeping. You will love this light as much as we do, well worth the money! These are the best bibs you can get! Easily wash off, always ready to use and made of 100% food grade silicone that washes off without absorbing water. The best part is that they come with a lifetime money back guarantee. Love these bibs! These would be a great baby shower gift! These are the best sheets to get for your baby crib and make changing wet bed sheets a breeze, simply zip them off and zip the new ones on. These were first shown on shark tank a few years back and now are very popular! 100% Cotton already preshrunk and made to fit securely in place by wrapping around the bottom & the sides of the mattress, holding it in place with a concealed zipper so your little one won’t unzip it or hurt themselves on it. We love it because it fits all standard cribs and comes in a variety of colors to match your decor! Here are some unique gift ideas for yourself or even a baby shower, all the items are super helpful and have 4 to 5 star ratings and we love them all! I absolutely love all of these products listed! 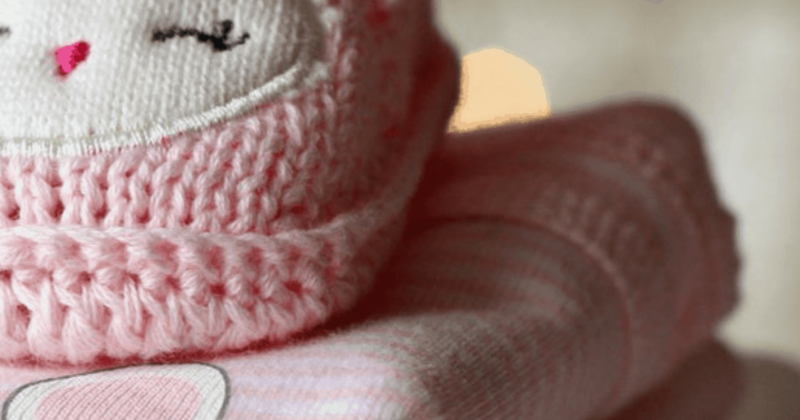 These are some of the best newborn baby gifts that any parent would love! This is a great teether for infants due to the soft nature of the brush that is made of 100% food grade silicone that is flexible and decreases the risk of mouth injury. Easy to grasp and helps infants learn to manipulate the brush in their mouth and works great on molars to ease the pain. The bottom has a suction cup on it so you can store it upright if you wish and it comes with a storage case. We love it because it works great for teething babies and teaches them to brush and also comes with little finger brushes for parents to clean babies teeth and massage the gums. This cute bath pillow makes bathing your infant a breeze, no large tubs to mess with or netting. It fits into most sinks and holds baby comfortably for a no fuss bath. We love this one because of how comfortable your baby is and how easy it is to keep baby warm and get clean at the same time. No more trying to find a good way to bathe your baby this is the solution right here! This is the best way to file your babies nails without struggling and possibly hurting their skin by accident with nail clippers. These are super quiet so you can file babies nails while napping and easy enough to use while they are awake. Comes with 6 cushion pads for every stage of growth and it has a soft LED light to help you see better while you file. We love it because using regular baby clippers is a struggle and so hard to do without accidentally clipping part of babies skin if they move suddenly. The light helps to see small nails and the quiet file is super easy to use! Great buy for any parent or for your own newborn. I wish they had this around when I had my son, we needed one badly! This is an amazing invention that holds your babies bottle or pacifier right on your child. The best part is that it promotes independents so your child can do things on their own. Great for 6 months and up, when your baby is holding their own bottle or close to. It’s like a vest that you Velcro to your child when they need a bottle or pacifier and then they can get it themselves. This is a great storage bag and play mat all in one! Made of easy to clean material that just wipes off, great to take with you anywhere and know that your little one is on a clean surface. Comes with a carrying handle for easy transporting and folds down to fit in any bag. Made of canvas with print on both sides and sized to fit in any play room. Great for picnics and beach going, every momma needs one of these! These are all top products for newborn babies and I wish some of them were around before I had my son because they would have helped a lot! The world of baby products is filled with items and it is hard to know what ones are the best to buy and not waste your hard earned dollars, that is why I put together this list for you and did my own research to find the best newborn baby gifts so you don’t have to do endless searches for good products and try to come up with ideas of unique gifts. 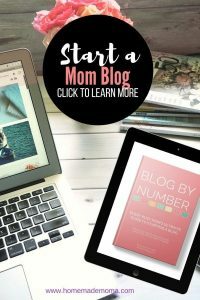 I’m sure anything you buy a new mom they will love especially if it is super helpful! If you are a new parent then you know the struggles you have, focus on items that will help you and your baby have an easier time! Pin this post to Pinterest for easy reference!! !